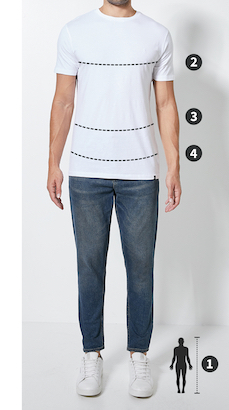 Please note that Superbalist men’s shorts are designed to fit the following waist measurements. Some brands may vary from these measurements but the table can still be used as a guide. Take it back to the beach or the braai with these super cool shorts. Featuring a classic drawstring waist, green colour blocking design in a water-resistant fabric, these boardshorts are a summer essential. Wear them with Vans sneakers and a vest.